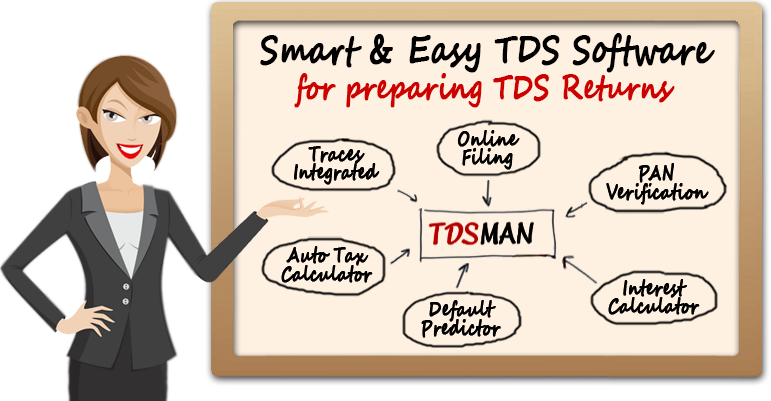 With TDSMAN users across the country including Lakshwadeep, Andamans, Arunachal Pradesh, Kashmir and remote locations of all States – our HelpDesk strives to ensure that all its patrons file their TDS Returns smoothly & on-time. It is a very good software. 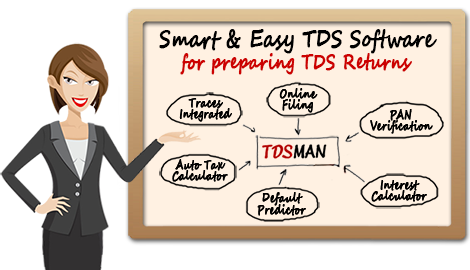 It is convenient to use and has an excellent support system. Nice to have this software. Overall it is a good software. 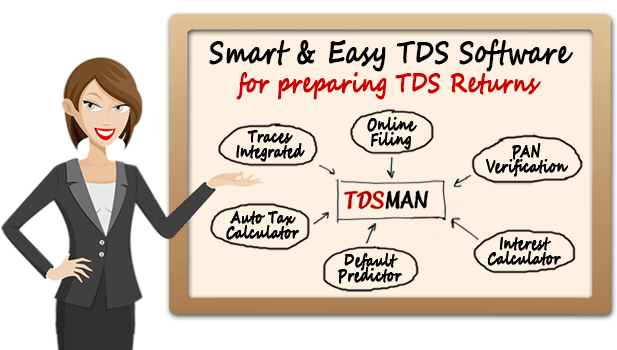 Especially the alerts of due dates through mail and sms is a good service.